2 out of 3 Kids Living in Poverty Don’t Own Books…Say What? You all know how passionate I am about helping children become lovers of books and reading, right? But it’s pretty hard for a kid to love books if he has none. 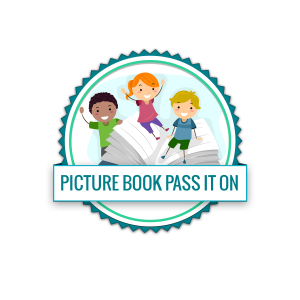 Picture Book Pass It On is a great initiative…let’s all get on board! This entry was posted in Picture Book Pass It On and tagged Books for kids, Michelle Eastman, Picture Book Pass It On by viviankirkfield. Bookmark the permalink. What a great idea. Thanks for sharing, Vivian. Now to look for a children’s charity in my area. There is so much need everywhere, Romelle, I’m sure you will find something. Thanks so much for stopping by..how are you doing?